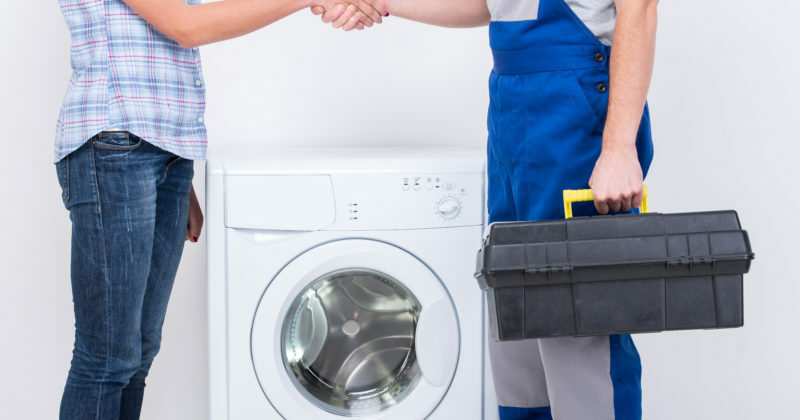 We are here for your kitchen plumbing repairs from Clogged Drains, Faucet repairs, Faucet replacements, to Sink replacements. 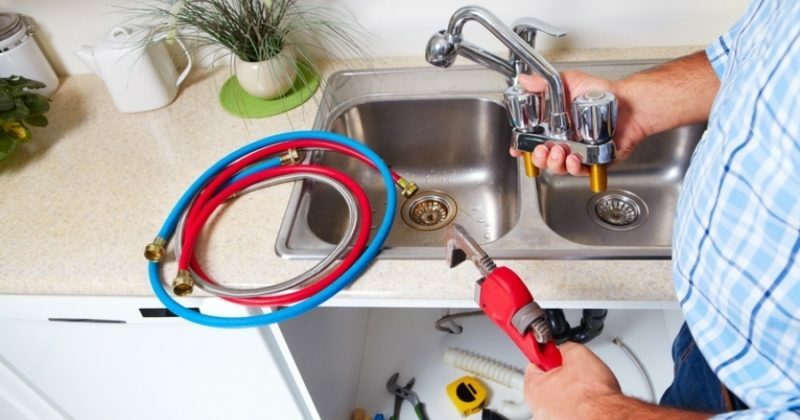 We will take care of any of your kitchen plumbing issues quickly and professionally. There is nothing worse than a clogged drain. 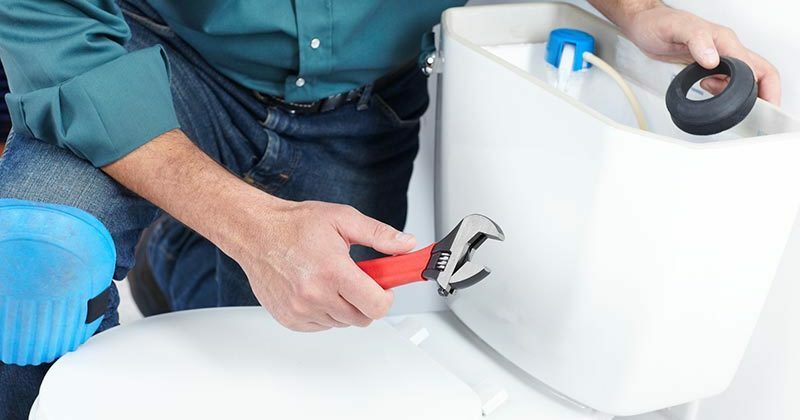 At Newcastle Plumbing based in Ontario, we promise to beat even the toughest clogs. 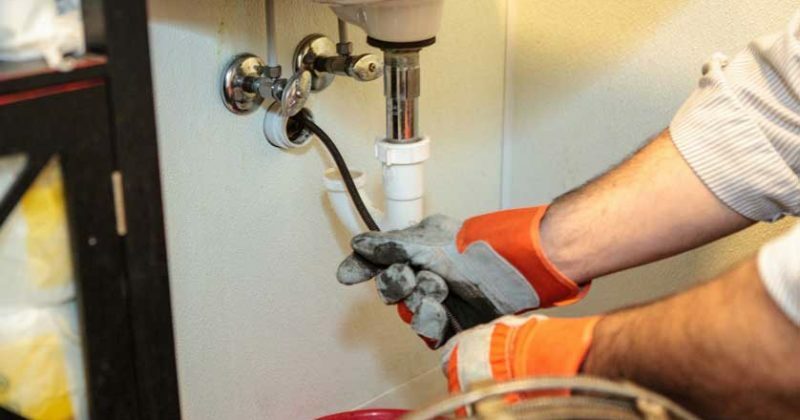 We use the most efficient drain cleaning technology and guarantee we can diagnose the main issues clogging your pipes.